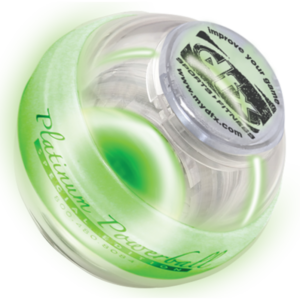 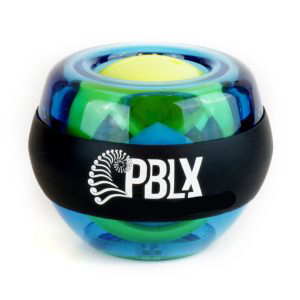 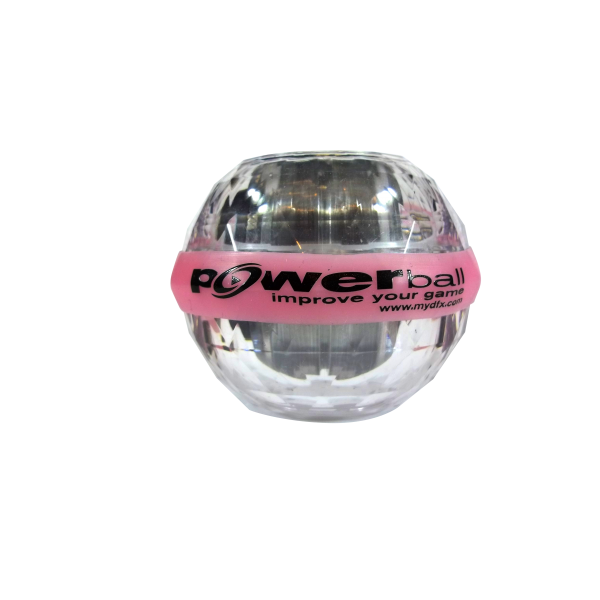 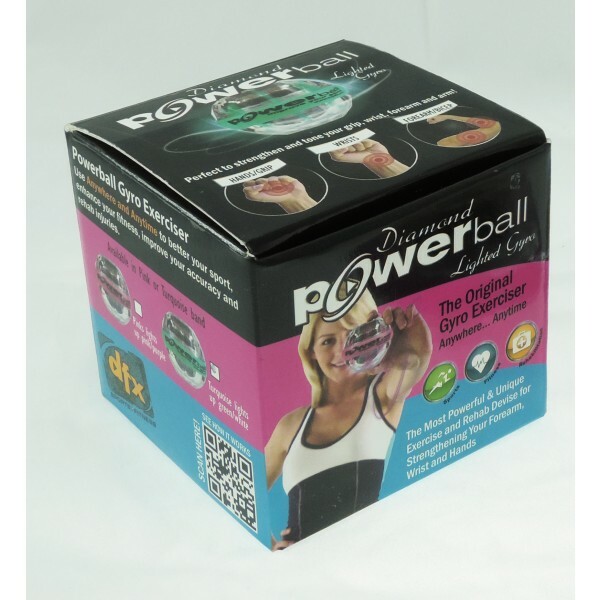 The diamond powerball has All the benefits of the Powerball for improved grip strength. 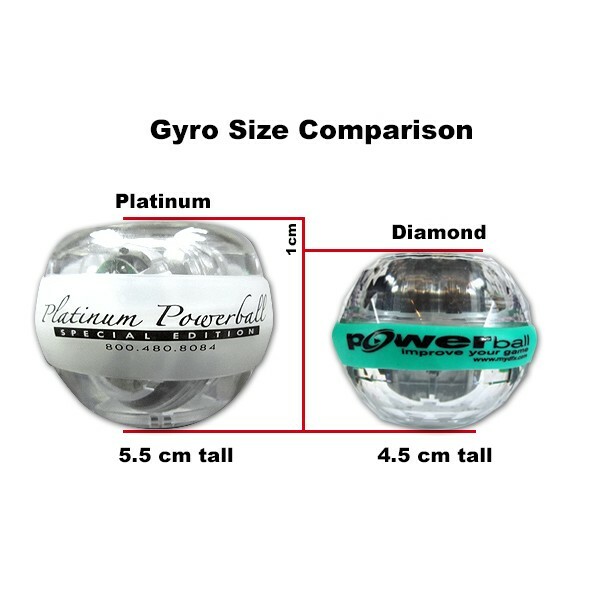 However, The diameter is 6 CM versus the 7 CM diameter of the Powerball. Also is Available in Turquoise or Pink LEDs.